How Long Does it Take to Build a New House and Land Package? : iBuildNew Blog How Long Does it Take to Build a New House and Land Package? 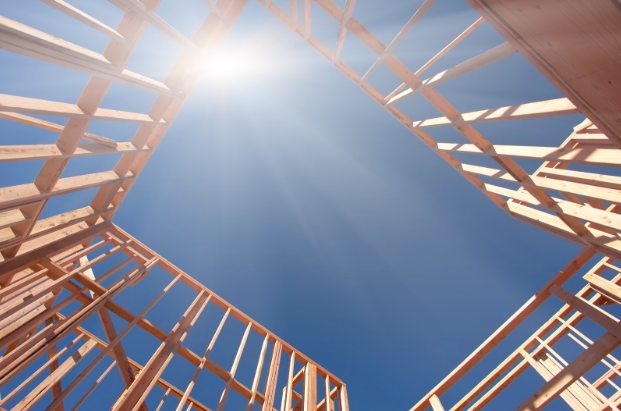 The home building process can vary slightly from build to build. House construction stages can take different amounts of time dependant on the certain requirements for each house and land design. It is a safe estimate to say that a new home construction will take around six months. Titling of the land has the potential to be a long process that can add to the length of your build. One way to take advantage of a long titling process is to ensure that you are ready for construction. With builders ready and designs settled. The amount of time it takes to build your new home can depend on whether you are building with a custom builder or a volume builder. Building a custom home will take a longer amount of time due to the design process.. A volume builder will have set stages of construction that tend to be completed quicker than if you are making design decisions yourself. This also includes the time it might take for custom products and building supplies. Obviously, the size and complexity of your build will also affect the timeline of construction. One aspect of building a new home is preparing the land. A block of land will need to be stabilised before construction can properly begin. Factors that will affect preparation of land can include whether it is situated on a slope, as well as quality of the soil. It is smart to get an opinion how much land preparation will cost, as well as how long it will take to prepare for a more accurate estimation of your building timeline. It is important to remember that there are some aspects you will have no control over – this includes the weather. Severe weather conditions such as heavy torrential rain or high temperatures can postpone construction. 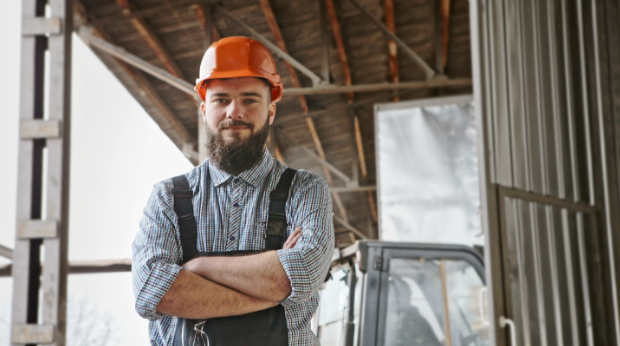 If you are building during summer, consider that tradesmen are not required to work once temperatures reach 35 degrees, adding some extra time onto the building process. Changing your mind, particularly later on in the building process has the potential to greatly lengthen the building process. If you can, be sure of everything you want from your home early on so that time and money can be saved. For example, if you decide to change cabinetry or windows, depending on the supplier it can take up to eight weeks for products to come in and then be delivered and installed. This can be the longest home construction stages. This includes the installation of doors and windows, as well as painting, floor coverings and final irrigation work. This can take just under two months to properly complete, so it is important that you know what you want so products can be ordered ahead of time. For more information regarding the home building process and specific lengths of time for different builders, contact us at iBuildNew on 1800 184 284 or book a call online. We can assist in matching to a builder that suits your timeline and needs.